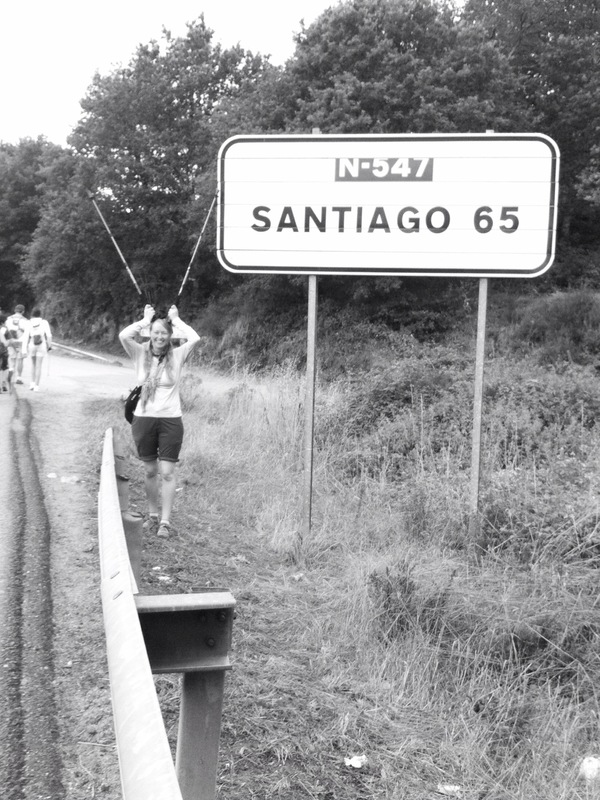 Two years ago this month, I walked 180 miles of the Camino de Santiago. Below are a few of the lessons I took from that experience that I thought I would share again! 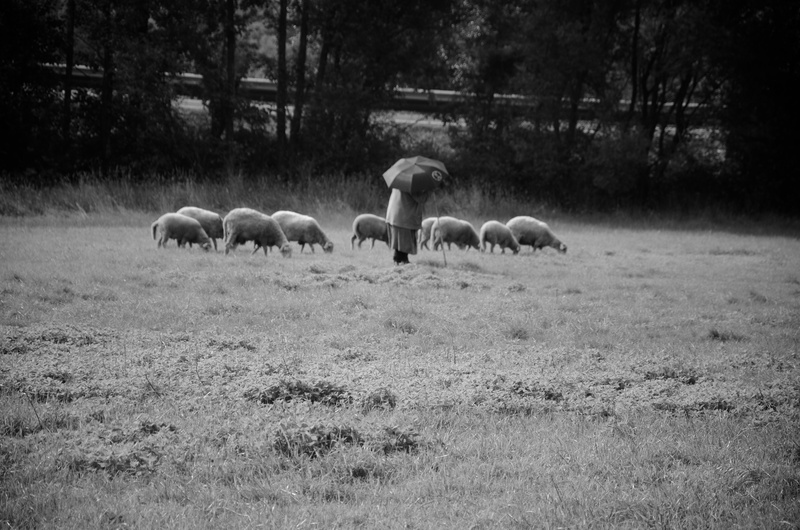 This entry was posted in Travel, Uncategorized and tagged Camino de Santiago, life lessons, Love, Spain, The Camino, travel on August 14, 2014 by Lauriel~Arwen. I spent about a month in Spain during the summer of 2012. During that time I walked a portion of the Camino de Santiago and the days were hot and dry! The only day I saw rain was the one day I passed through San Sebastian before I began my trek. It was a beautiful city and a welcome escape from the heat! This entry was posted in Photography, Travel and tagged Camino de Santiago, rain, San Sebastian, Spain, travel on February 2, 2014 by Lauriel~Arwen. Most of the wildlife on the Camino was of the small sort that you had to look for…but life is everywhere if you keep your eyes open! This entry was posted in Photography, Travel and tagged bees, bugs, Camino de Santiago, Flowers, France, photography, Spain, Wildlife on September 2, 2012 by Lauriel~Arwen. 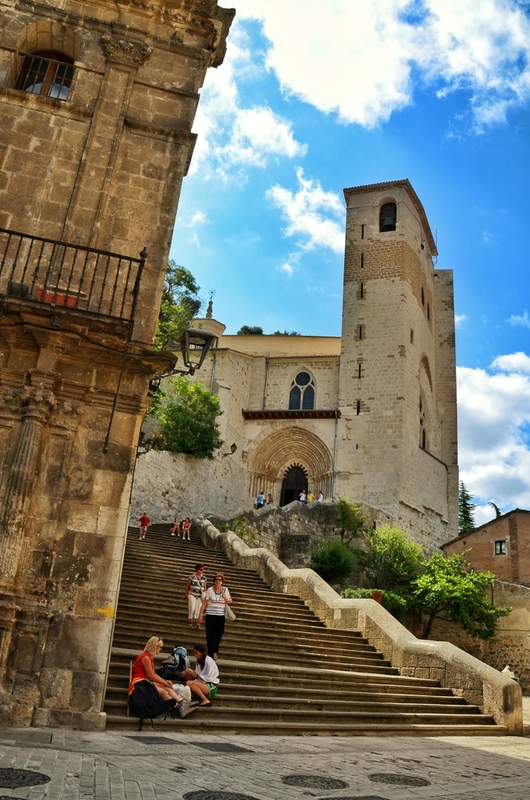 This entry was posted in Photography, Travel and tagged Camino de Santiago, Estrella, Spain, The Way, Walking on August 17, 2012 by Lauriel~Arwen.